E-commerce has grown by 26.2% in Spain since 2015. In addition, online purchases exceeded 30,000 million euros last year. Therefore, electronic commerce in Spain is a growing business opportunity. Although the industries with the highest income are travel agencies and touristic operators, garments represent 7.5%. On the other hand, shopping behaviours are changing and we are facing the new revolution of retail. 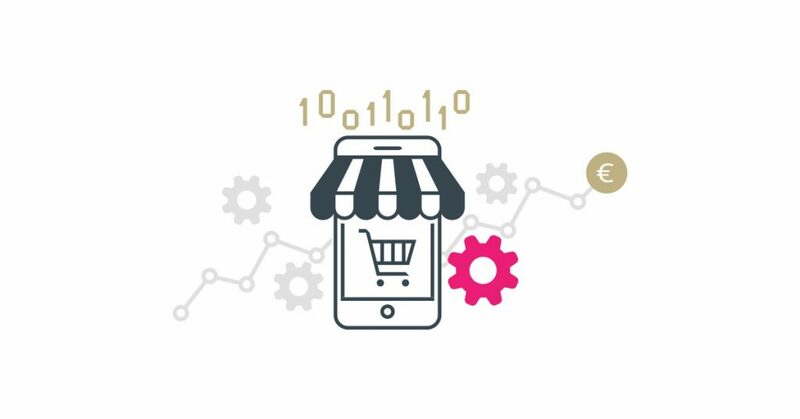 According to the PwC report, Total Retail 2017, 27% of Spanish consumers buy online at least once a week, and 58% of buyers do so at least once a month. Reading this piece of information, our main goal is to help our customers to dare and start selling online now. In Media ADgo we have a wide experience in product marketing and in defining digital strategies to help our partners to get more customers. 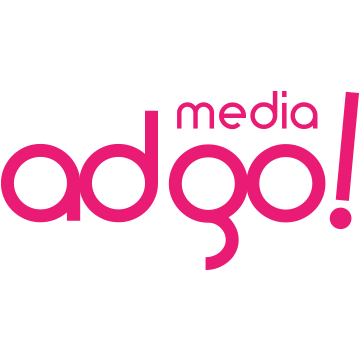 If you are willing to sell or improve your online sales, in Media ADgo we can help you! Whether it’s made with WordPress, Prestashop or with any other CMS, we recommend choosing a quick and responsive theme. The speed of the page is vital and determinant for the success of e-commerce. It is also important to use an easy design focused on a good user experience. And is that navigation is one of the characteristics that can affect the sale of products. Easy checkout, the possibility of purchase with different cards, paypal or even Amazon pay. Ease of registration, purchase without registration, etc. Finally, the web has to be secure (SSL certificate, GDPR.). The offers are very important for branding and for taking advantage of sales spikes. For example, 20% more free, 3×2, complementary products (ideal for new products), vouchers and coupons, free samples, contests and sweepstakes, promotional parties, joint actions (collaborative marketing). It is important to know what the competition does, what works and what does not: the offers, how your website works, etc. It is also important to know the delivery time and the cost of the competition to be able to match it or even improve it. The ease of return is one of the options that helps the electronic store to sell. We all know that buying something without trying it carries a risk, but if you can return it without problems, it helps the purchase decision and more when the value of the product is high. Having a contact number where users can call and ask, claim, or make any query can help increase your online sales. Nowadays thanks to the dropshipment, you do not need to keep the products in stock so you can save a lot of money. 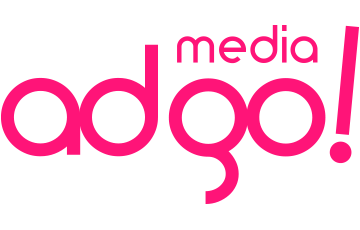 Whether if you want to set up your online store or if you already have it but want to improve your sales, in Media ADgo we take care of everything. We offer customized strategies for all our clients. We also help with the expansion of products or service to other countries. Contact us for more information! PreviousPrevious post:6 Reasons why we believe in MulticulturalismNextNext post:All ready for Back-to-School Season? All ready for Back-to-School Season?